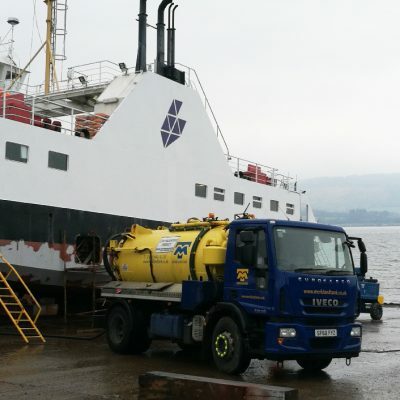 Vacuum Tanker Hire For Liquid, Dry and Hazardous Waste Disposal in Scotland. If you are looking to decommission and make safe your fuel tanks/interceptors etc. 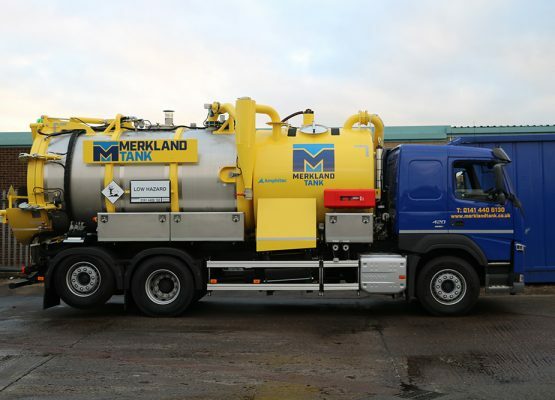 anywhere in Scotland then Merkland Tank have the equipment and skilled technicians to do the job. With many satisfied clients throughout Scotland we have developed a reputation as the first choice when you have a complex project which requires the removal of any forms of liquid, dry or hazardous waste disposal. We operate our own diverse fleet of vacuum and liquid ring tankers together with air and hydraulic pumps. This enables us to efficiently remove the waste and dispose of it at approved disposal sites depending on the type and make of the waste. Before we can commence cleaning, repair or refurbishment of a tank, varying amounts of waste, whether it is liquid or solid, must usually be removed. 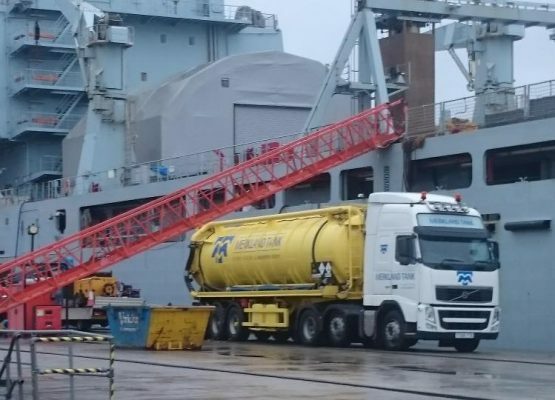 Our specialised pumping equipment can transfer residues to a distance of 600 metres with a 25 metre vertical lift, while our tanker has a pump capacity of 3000 CFM.